At the beginning of last year, David Tepper thought stocks looked pretty cheap. And he was right, insofar as they proceeded to rise about 20% over the ensuing 12 months. This has led many people to say that the end is nigh for this particular stock rally party, but not David Tepper. David Tepper thinks those Chicken Littles should keep schtum: Not only are stocks still cheap, sayeth the Appaloosa Management chief, they’re every bit as cheap as they were a year ago. With earnings forecasts going up and interest rates where they are, how is this market expensive? I don&apos;t see the overvaluation. World growth is higher…. There&apos;s no inflation. The market coming into this year doesn&apos;t look rich, in fact, it looks almost as cheap as coming into last year. What accounts for this seeming mathematical impossibility? Why, tax cuts. 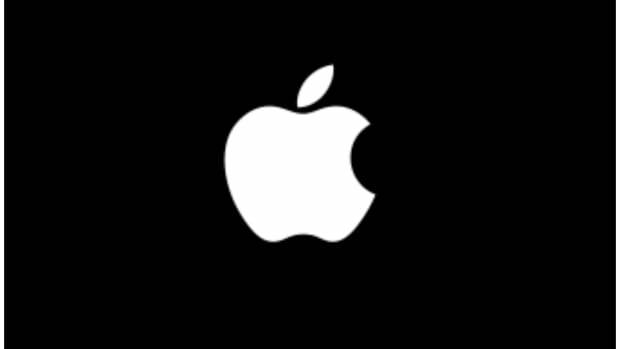 Others may be skeptical that they’ll have any beneficial effect at all. 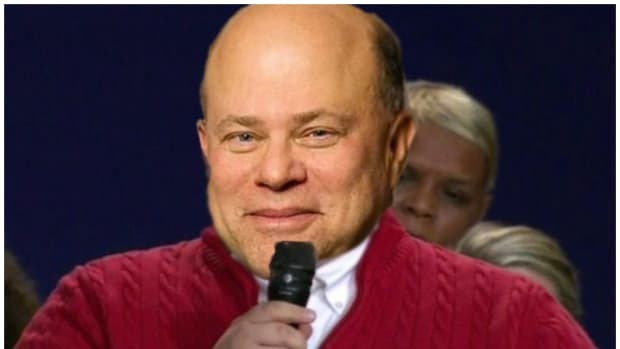 Not David Tepper, for David Tepper is a man who loves himself a good tax cut. Loves it enough to willingly live in the worst state in the union. 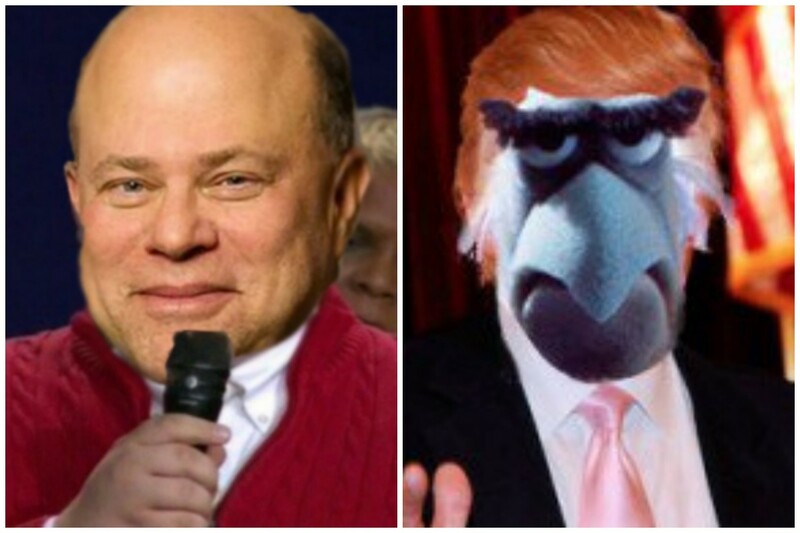 So while David Tepper doesn’t think very much of President Trump, he’s likes Trumponomics quite a bit. Explain to me where this market is rich? It&apos;s not rich with the tax thing that just changed earnings projections…. The market can&apos;t go down until the bond market gets hit. It&apos;s amazing where interest rates are.